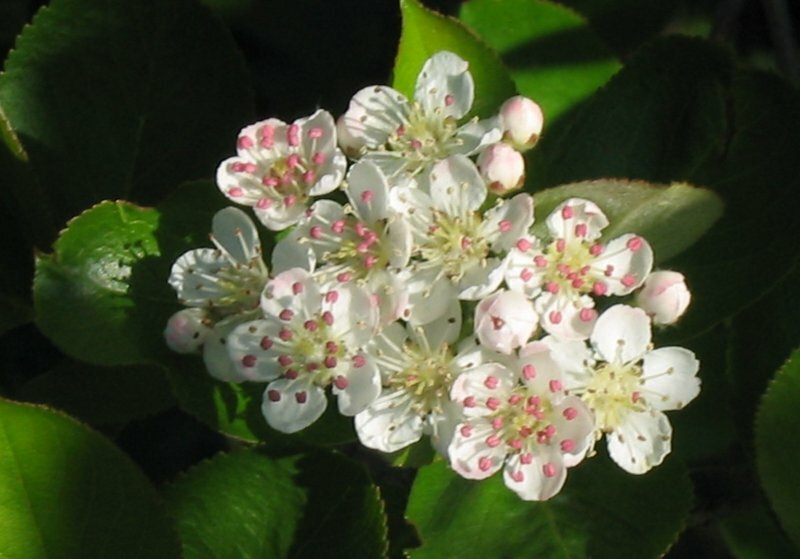 The aronia fruit is harvested in the best time, not too early or too late, due to maintain the optimum of its quality and health properties. Fresh fruit is delivered directly from the plantation to the freezer. 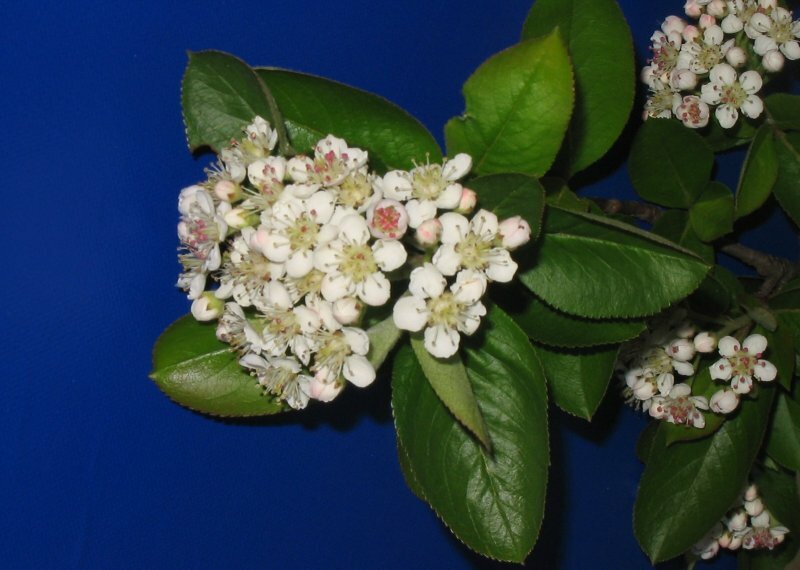 Freezing process using modern technologies allows to maintain aronia fruit properties after defrosting. Packing logistic: 25 kg paper bags with foil layer inside, 32 bags on one pallet. Fresh fruit is directly delivered to the factory where they are treated only by sugar and water without adding any preservatives, flavourings and colourants. 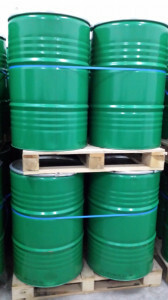 This product is recommended for the confectionery and ice cream industry or for coating in chocolate, added to cake and cheeses. Packing logistic: 10 kg carton box with foil bag inside, 40 cartons on one pallet. 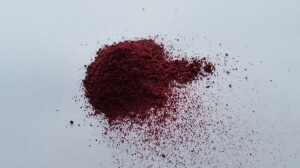 Lyophilized aronia is obtained from frozen berries as a result of process of sublimated desiccation. Due to special production process has all its health properties of fresh fruit and after adding water taste like fresh fruit. 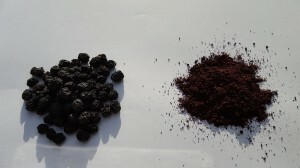 Many products obtained by this method are used in the army and as a food for astronauts. 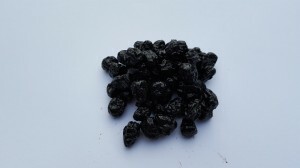 FD aronia can be offer organic or conventional. 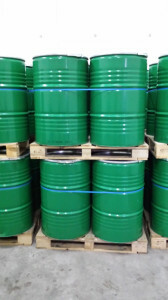 Packing logistic: 3 bags x 5 kg in carton box or 3 bags x 10 kg in carton box. Organic aronia juice concentrate with NLT 65 Brix. Fruit become from organically certified plantation. Product specification available on request. 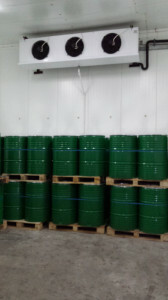 Packing logistic: 250 kg net of the product packed in steel drum with double plastic bag inside, 4 drums on one pallet. 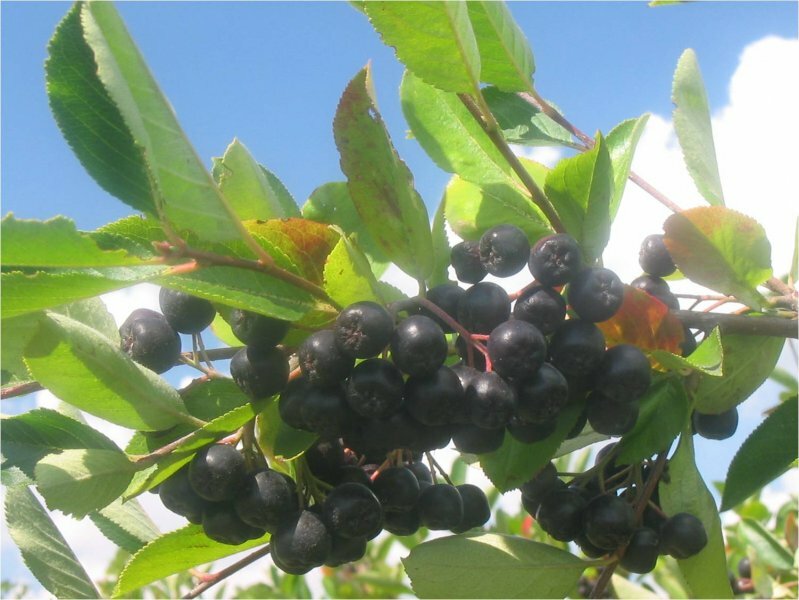 We can offer you high quality aronia/chokeberry plants for trade organic production, very plenty and destined for mechanical harvesting. 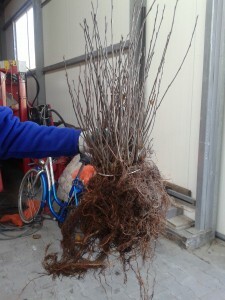 The plants are 2-years old, with many sprouts and very strong root system. We guarantee that every plant send to you will take root. Buying our plants you choose strong plants from reputable source. 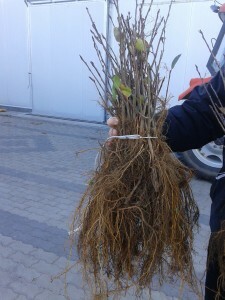 We can offer you the best plants for trade production, different species e.g. Polka, Polana. 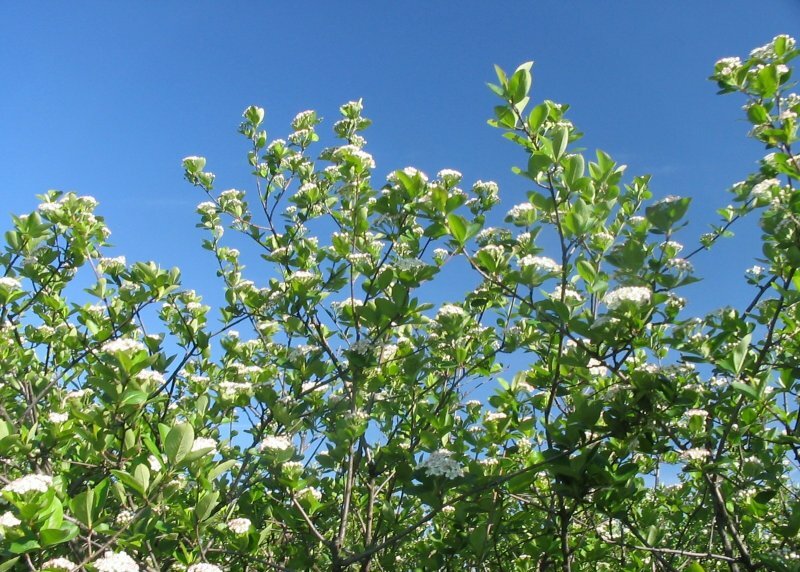 The plants become from certified plantation having all required documents. 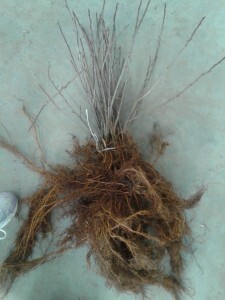 We guarantee that every plant send to you will take root and has plant passport. 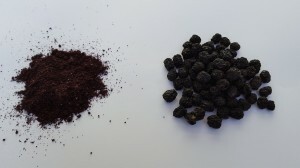 The bilberry fruit is collected from wild forest areas at the best time, not too early or too late, due to maintain the optimum of its quality and health properties. Fresh fruit is delivered directly to the freezer. 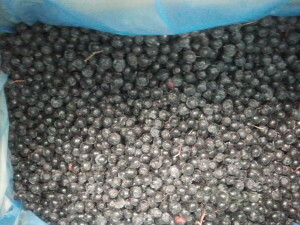 Freezing process using modern technologies allows to maintain bilberry fruit properties after defrosting. Packing logistic: 25 kg paper bags with foil layer inside, 32 bags on one pallet.